The Complete Trio Collection will be released September 9th . 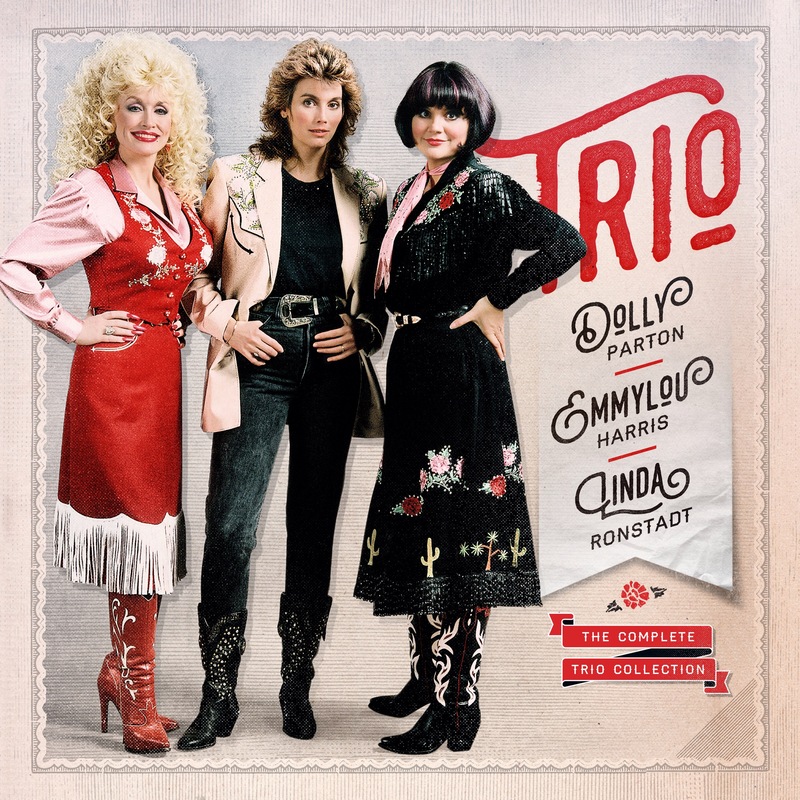 This entry was posted in News, Uncategorized and tagged Dolly Parton, Emmylou Harris, Linda Ronstad, Released September 9 th, The Complete Trio Album, Trio by dollyfan. Bookmark the permalink.